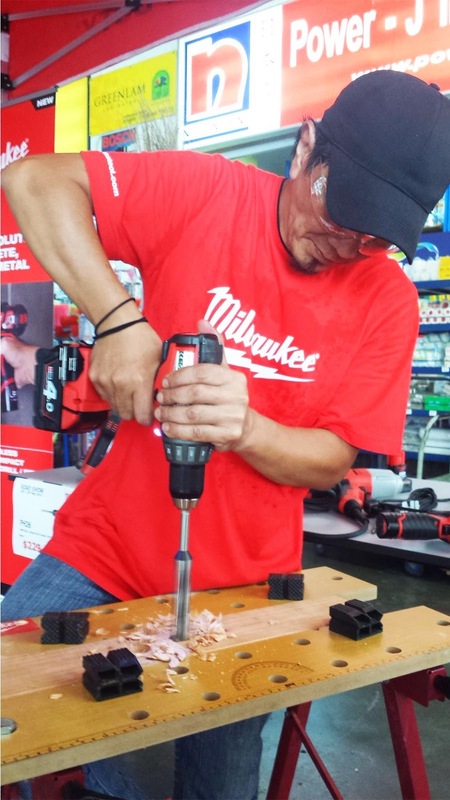 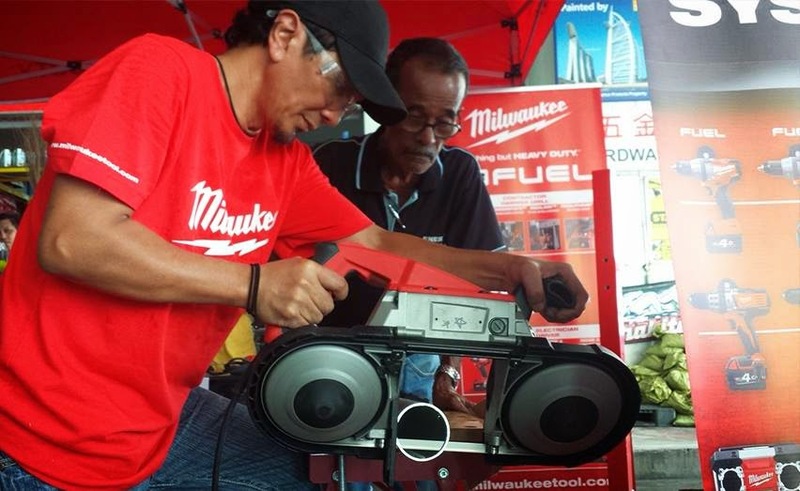 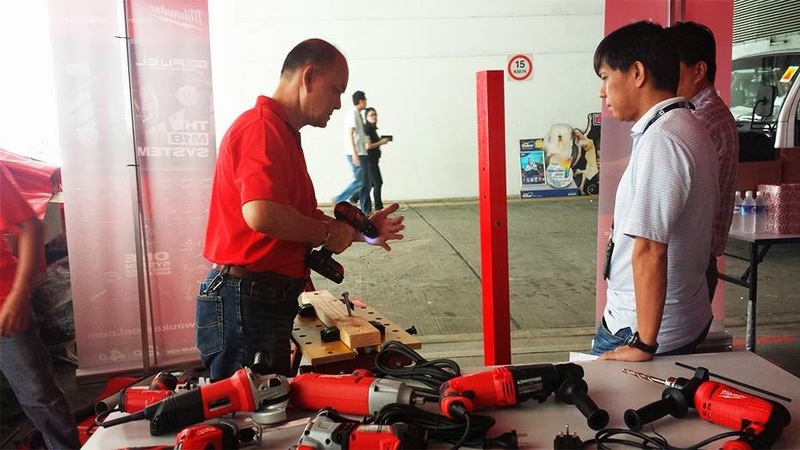 Our Milwaukee Power Tools Road Show 2014 was a great success, where many customers got to learn more about Milwaukee tools. 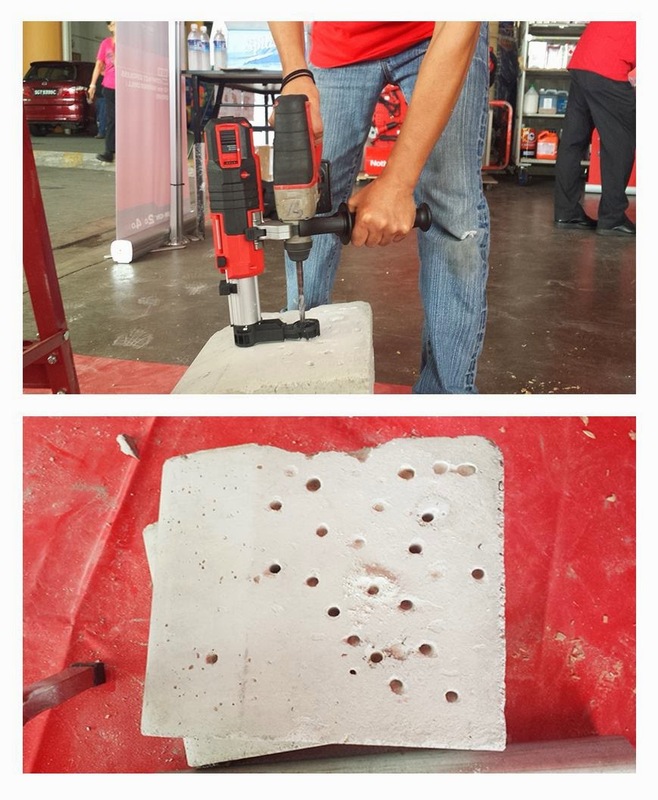 They learnt about its increased durability and superior quality as the staffs demonstrated the different tools available to them. 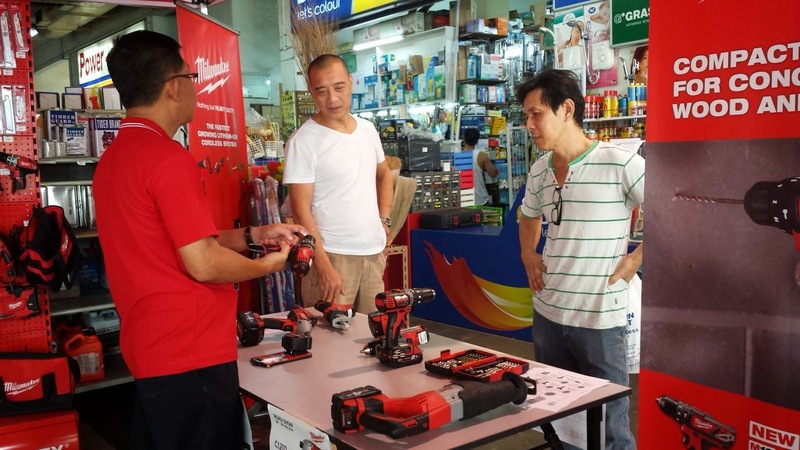 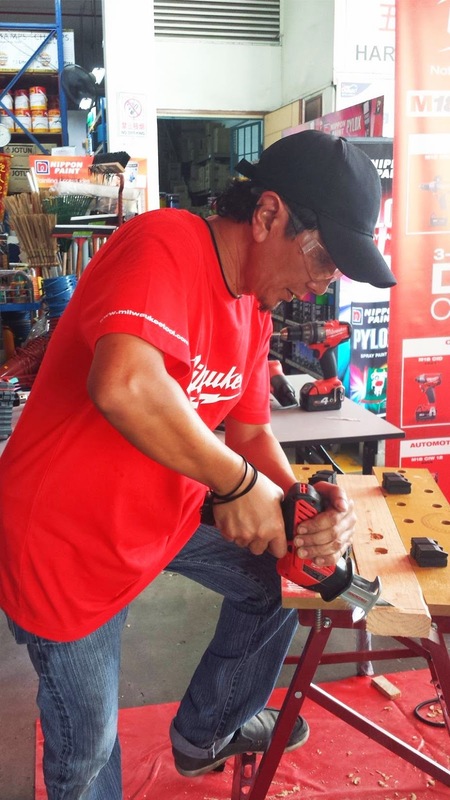 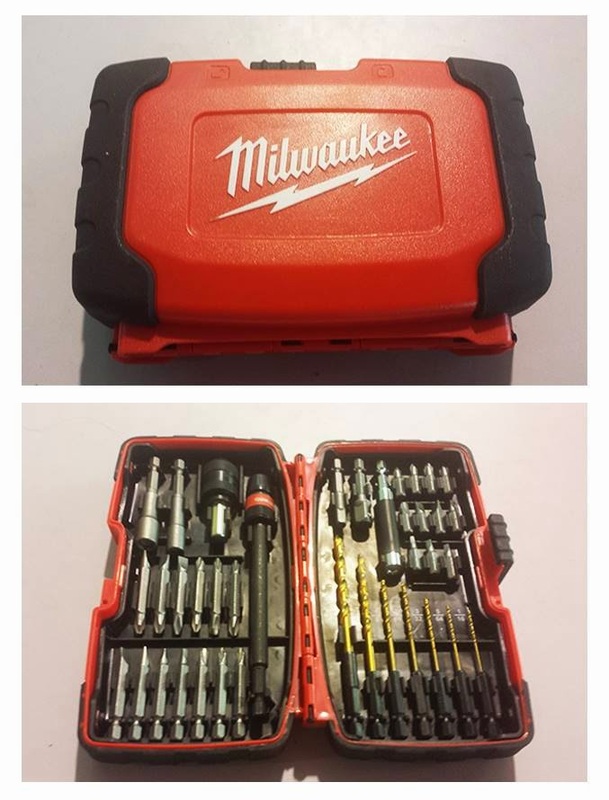 Being very impressed, many of them made their purchases after witnessing the quality of the Milwaukee tools. 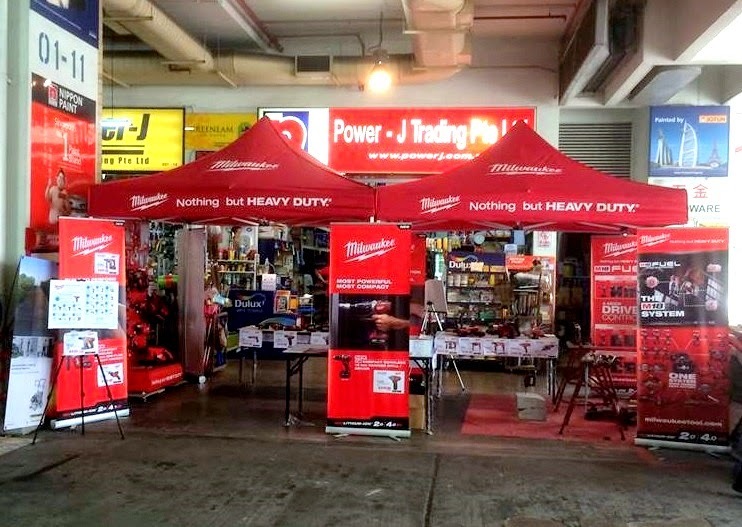 If you would like to purchase your very own Power Tools, come on down to Power-J Trading Pte Ltd at YS-ONE building!